People like it when they’re offered different choices; it’s a part of human nature. But when it comes to Android, there isn’t much you can do about it. There are few things you have to accept if you’re running a phone powered by Android. Even the European Union acknowledges that and for the very reason, Google recently faced a whopping $5 billion fine. To remind you, this fine is different from the previous $2.7 billion fine, where Google was accused of promoting personal search results. Why should you say “NO” to Google? Regardless of Google’s constant blabbering like “we care about you” and “(your) privacy is our top concern,” the company never seems to walk the talk. Take the case of Gmail where it freely allowed third-party developers to read users’ e-mails. While it received an equal amount of backlash and scrutiny, Google’s unethical practices didn’t stop there. Back when Facebook’s Cambridge Analytica Scandal was still a fresh wound, Google, Facebook, and others added new privacy features. While it seemed like a move for the user’s benefit, that wasn’t the case. A Norwegian court accused Google and Facebook, both of following Dark patterns in their settings. Until now there wasn’t any concrete evidence to pitch in ordinary people. But the recent Google location tracking fiasco finally changed Android users’ perspective on Google. Why people say “YES” to Google? “Concerned” users never seem to do something about the current privacy issues. Why? “Privacy paradox” plays an important part here. It’s essentially when people are fearful of sharing data but anyway get into the activity. People tend to ignore issues which are not closing in on them. For instance, 44 percent of US teens are looking for Facebook alternatives following Cambridge Analytica. However, people on the other half of the planet don’t seem to care. The monopoly filters out other competitors from your thoughts. 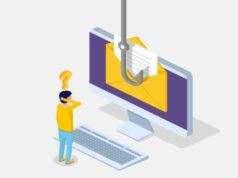 Consequently, users are conditioned into believing that they cannot afford to lose the Google “personalized content” services. 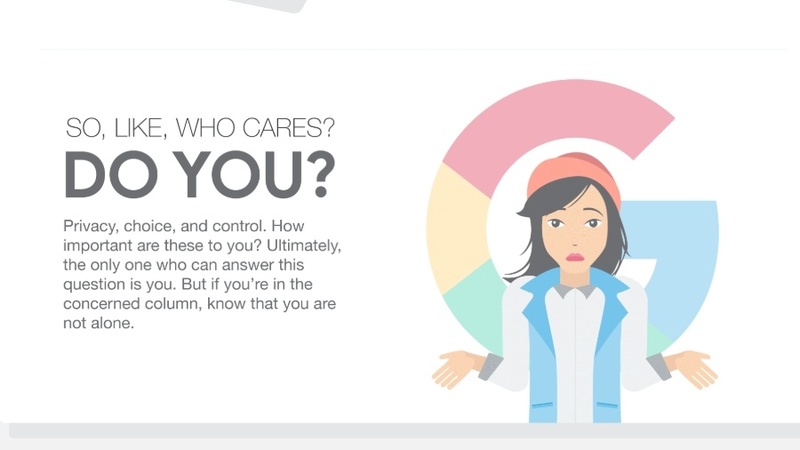 All inclusive, Google knows you more than you know about yourself. Having the largest OS market share, it doesn’t need to get ugly about your data. But who knows! History is evident; things never work the way we want them to. Anyway, if you are irked by the these “little” mishaps from Google, we have compiled a list of Google alternative services which you can install on your device right now. As for others, you might want to consider deleting your Google account. How to use Android without Google? Android is Google’s one of the major sources of profit. And it seems like Google will do everything in power to make sure you stick to it. Thus, before going for Google alternatives, the first thing you need is to flush out Google services from your Android device. Note that this process means sacrificing Google services and apps that you earlier enjoyed. That includes Google apps, Google Now, Google Assistant and much more. First and foremost, you will need to pause all the Google services. You can do that by following this checklist. 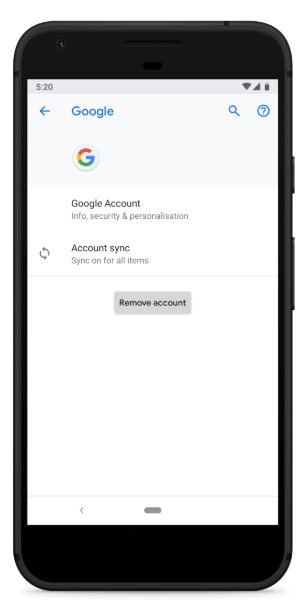 Remember that Google can still get your digital footprints with the help of other apps, so it is essential to disengage 3rd party apps form your Google account. As an alternative, you can sign with other accounts like Facebook or Yahoo. Note that this will remove Google login with most of its services. But there are some apps which might require you to do it manually, like Google Chrome or Google Pay. 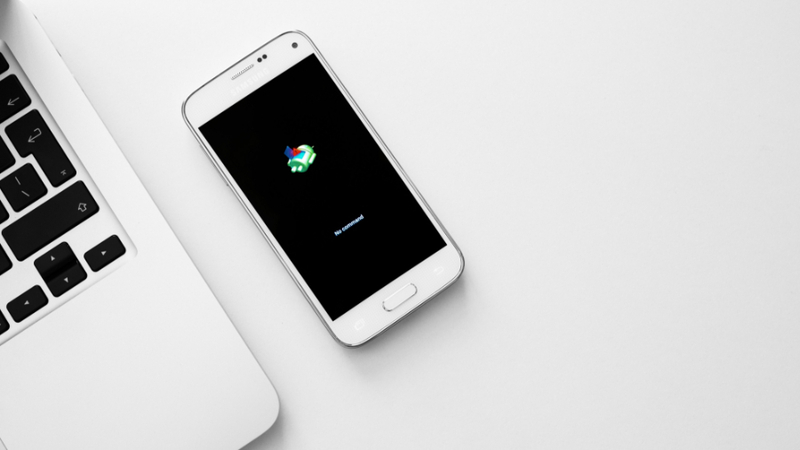 If you are planning to take Google head-on, the best way to go about is resetting your device completely. But formatting is only half the battle won. After resetting the device, you will have to ignore all the Google “diagnostic” and “improve your device” requests. 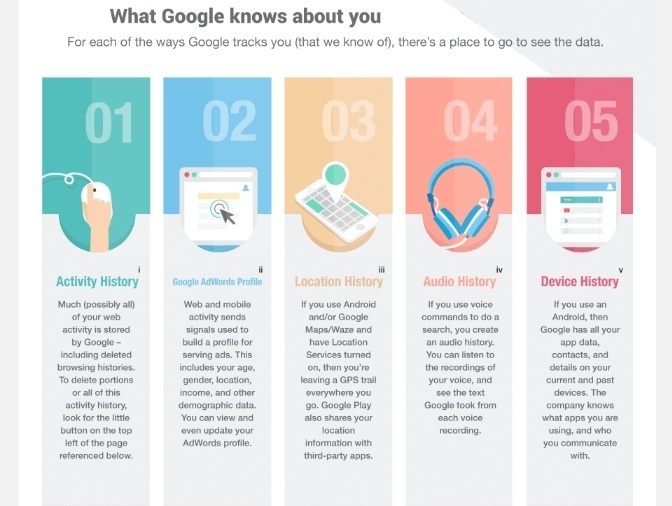 This way, Google won’t even know that you are using an Android device, unless, of course, it’s using some high profile tracking system of which even I am unaware of. You might have heard of custom ROMs earlier. But what you don’t know is sometimes Custom ROMs can save you from Google’s prying eyes. There’s, for example, Lineage OS, which works perfectly without having a Google account. While downloading Custom ROMS, you are always advised to download GApps. In principle, Google doesn’t offer Google apps in its Android Open Source Project (Free Android firmware for developers). So users download GApps package which delivers them Google apps. However, to have a Google-free ROM, you will have to ignore the GApps package while downloading a Custom ROM. 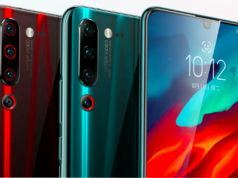 Regardless of being the most appropriate choice to flush Google out of your device and use Android without Google, the external ROM method is somewhat complicated. Not to mention that installing Custom ROM voids device warranty as well. Now that you have finally flushed out Google from your life, the next step is installing the alternatives. Yes! There are better alternatives than Google search. Although they are not an exemplar of “personalized content and suggestions,” but at least they don’t mess with your private data. One such search engine comes to my mind is DuckDuckGo. The alternative search engine is famous for extreme privacy and secure line it offers. Few of its features include no tracking, no targeted advertising, and much more. 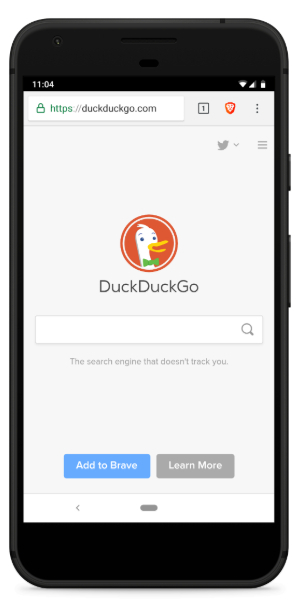 In case, if DuckDuckGo doesn’t look like your thing, make sure you check our list of some fantastic privacy-centric search engines. With all the cryptocurrency mining and privacy hijacks, genuine browsers are seemingly getting difficult to find. And when one company (you know who) holds all the strings, it even more difficult. This Chromium-based browser is famous for speed and security. 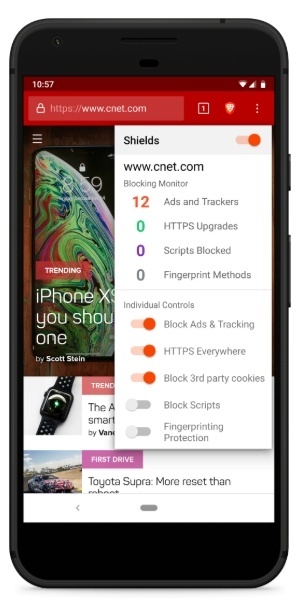 It has an inbuilt ad blocker which stops advertisers from tracking your data and makes your Android without Google journey much smoother. 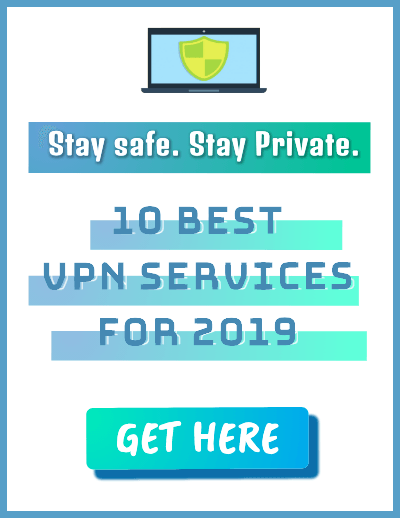 Other security features include a pop-up blocker, Https Everywhere, 3rd party cookie blocking, and much more. Brave also includes a blockchain-based token system which can be exchanged between publishers, advertisers, and users. Apart from Brave, DuckDuckGo browser is also a brilliant Google Chrome alternative. 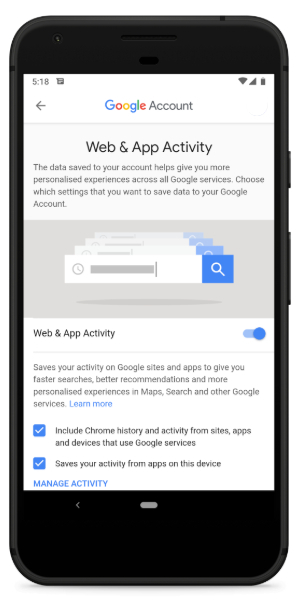 The Android browser app is all about data protection and getting ahead of ad tracking. Android and Android Applications go hand in hand. Without Android apps, Android is nothing but an empty shell. For years, Google Play Store has been the primary destination for downloading apps. Unfortunately, Google’s monopoly over the Android has made this misconception that Google Play Store and Google Apps are only the best way to get apps for our Android. However, that’s not the case at all. There are plenty of genuine, entirely secured app stores from where you can get the required application. One such Google Play Store alternative is F-droid. This app store contains free and open source Android apps. F-droid is popular among developers, and the store includes a vast collection of different apps. Then there is APKMirror — an Android apps website, encompassing thousands of apps on Google Play Store. You can download the latest version of the app without having to make an account. The only catch with APK Mirror is that it does not have a dedicated Android app, i.e., one will have download apps from the website. 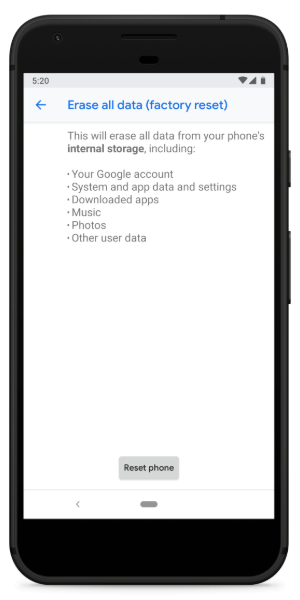 Afterward, you would have to give the device permissions to install the specific app. We have listed a bunch of other Google Play Store alternatives. You might want to check those out. I will be honest with you, there is literally no assistant that will work as efficient as Google. 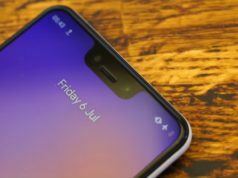 Most of us are aware of how Google Assistant turns out against Apple Siri and Samsung Bixby. But given the urgency and the impending situation, we have to go for some other Google Assistant alternatives. Good news is other alternatives like Alexa or Cortana are rapidly evolving. I am pretty sure they will catch with Google in no time. Take Cortana for example; Microsoft is continuously working on its Artificial Intelligence (AI) Power to improve Cortana and its intelligent recommendations. Cortana on Android works very similar to Google Assistant; only it won’t wake up the device from your voice commands. We also have Amazon Alexa which has seen a lot of improvements over the years. Some people even recommend Alexa home devices over Google Home. As for Alexa for Android, the app adapts to your speech patterns, vocabulary and personal preferences to give you more personalized recommendations. There are few other Android assistant apps which never got the spotlight they deserved. However, all of them come packed with fantastic features. You might have noticed some Google apps come pre-installed with any Android device like Gmail, YouTube, Maps, etc. Although Google allows you to disable each and everyone, people generally tend to ignore it entirely. In your mission to eliminate Google from Android, it is vital to replace Google Maps. I am sure you wouldn’t want Google to pinpoint your location every time. 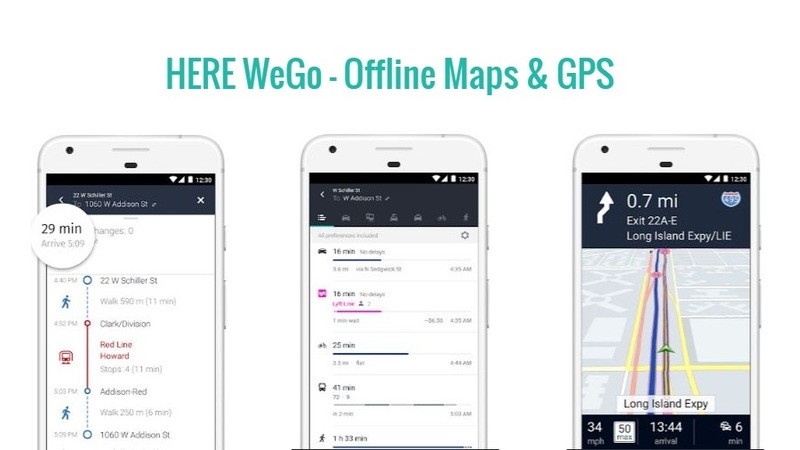 HereWeGo Maps is probably the perfect alternative for Google Maps. It has an extensive database and even supports the internal mapping of buildings. Unlike Google Maps, it has an even bigger offline system where you can download a map of a whole country. Switfkey can easily replace Google Keyboard. With over 250 million downloads, it is probably one of the most trusted Android keyboards. Similar to Gboard, it uses Artificial Intelligence to learn your writing style which means better suggestions and predictive text. 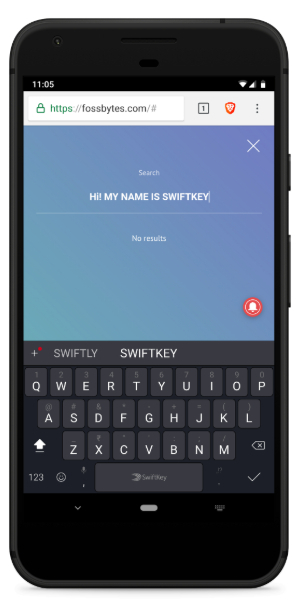 If Swiftkey doesn’t go along with your style, you can choose any Gboard alternative from our Best Keyboard apps. If you are looking for a Gmail alternative, I would recommend Astro Mail – Intelligent Email and Calendar, which is the best in line. 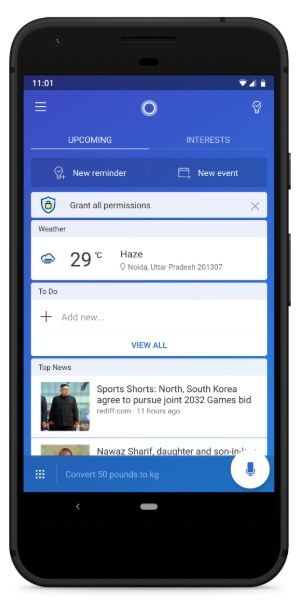 The app provides a unique e-mail experience and has an assistant for nearly every task. 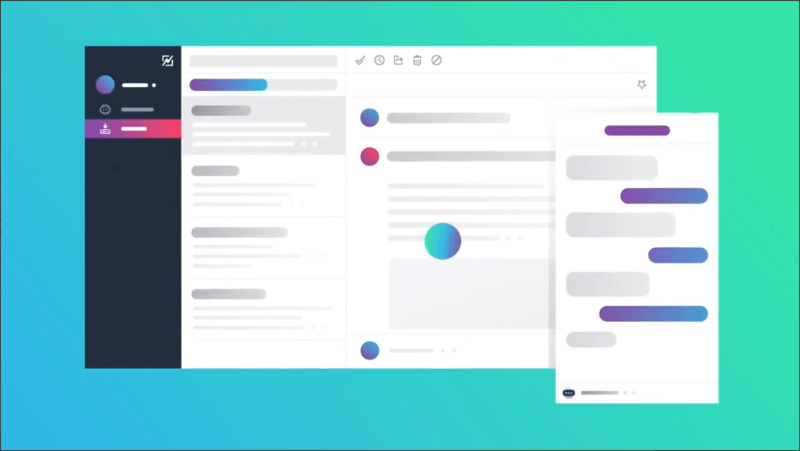 The app also has Slack integration which means you will get Slack messages in the e-mail app itself. The only drawback to the Gmail alternative is that it only works with Gmail and Office 365 at the moment. 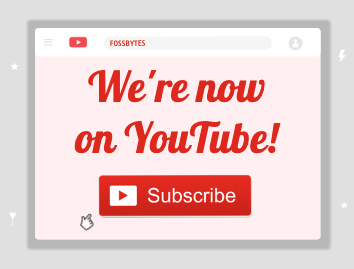 You can check out other email alternatives as well. I’ll also recommend you to check out Proton Mail. 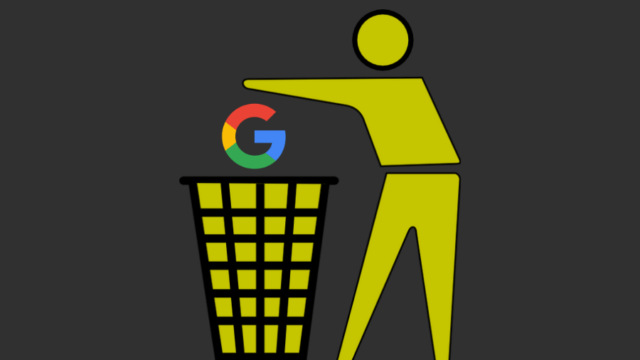 So these were the Google services alternatives that you can use to continue living your digital life to the fullest and use Android without Google. I know breaking dependency on Google can be a tough task. However, I think its about high time to get out of the privacy paradox and secure your private data while you still can. Also Read: How To Get Android 9 Pie Features On Your Old Android Right Now?